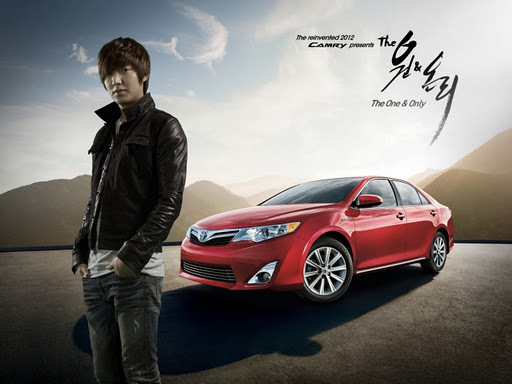 2012 Toyota Camry – The One and Only ตอนที่ 4 Airbags FINALE! Posted in The One and Only. Posted in Mini - Series, News, The One and Only.